Pool equipment is a complex mixture of plumbing, electricity, and gas all in one location, and all with thousands of gallons of water circulating through it each day. So, when it comes to repairs or installation of new equipment, you don’t want just anyone working on it. Pooltek technicians are industry-trained and certified through the Association of Pool and Spa Professionals (APSP), and further trained and supported by the manufacturers of the products that we recommend. 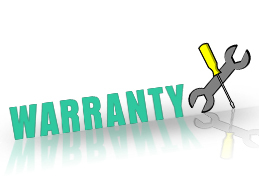 This level of understanding allows us to not only assure you of a proper installation but also allows us to provide extended warranties on many manufacturers’ products, as they know they can trust in the quality of work. Whether it’s a repair, new equipment installation, or a warranty claim, don’t just call a “pool guy”, call a Pooltek. Hearing a squealing motor? Noticing a white powder or sand shooting back into the pool? Heater not working, leaving you with a cold pool? If you answered “yes” to any of these questions, or there’s another issue with your pool equipment, let our Pooltek technicians get things working for you again. Our technicians can handle the repair of all brands and types of equipment including: Anthony, Hayward, Jandy, Pentair, Polaris, Raypak, Sta-Rite, and more, so give us a call or send an email to set up an appointment. 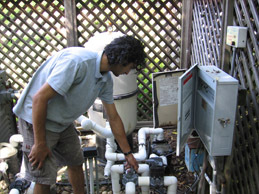 When it’s time to replace your old equipment, or if you’re wanting to add the newest technologies like automation or salt generators, Pooltek can help you to make the right decision and get it installed promptly. 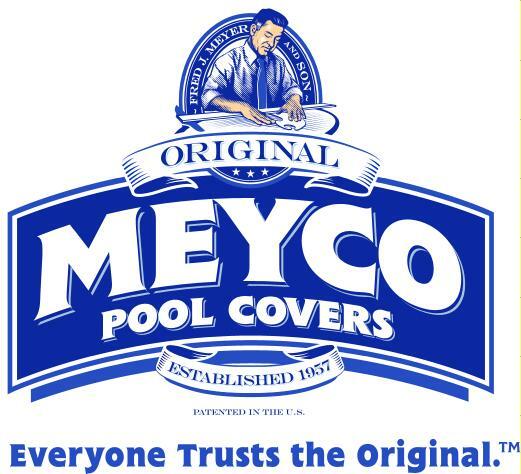 As a member of the Zodiac Pool Pro Network, and as a longtime dealer of products made by Jandy, Polaris, Raypak, Hayward, and Caribbean Clear, we’re also able to offer extended warranties on certain products that our competition can’t. Call or email us for a FREE estimate and visit our Products page to see the products that we recommend. Rest easy when you install a new product with Pooltek. As a licensed dealer and warranty station for several manufacturers, including Jandy, Polaris, Raypak, Hayward, Meyco, and Caribbean Clear, we can eliminate your worry if something should happen to that brand new piece of equipment. And with our ability to offer extended warranties on several different manufacturers’ products, that our competition can’t, you’ll be protected for even longer.